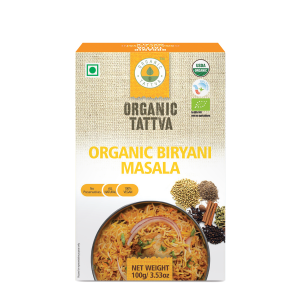 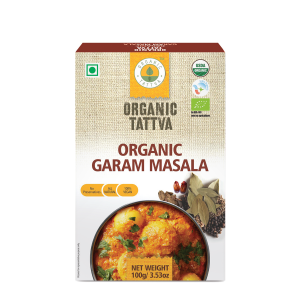 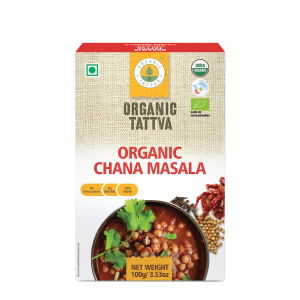 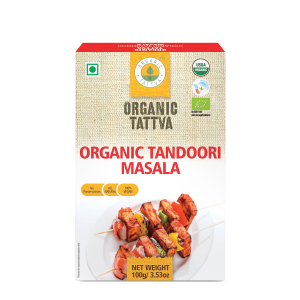 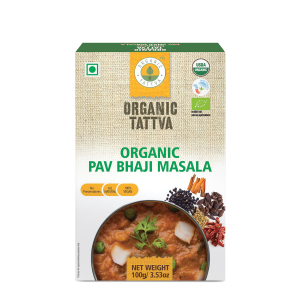 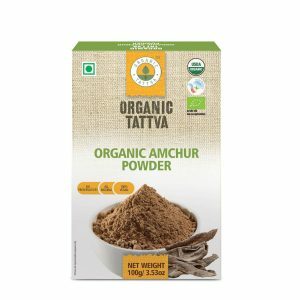 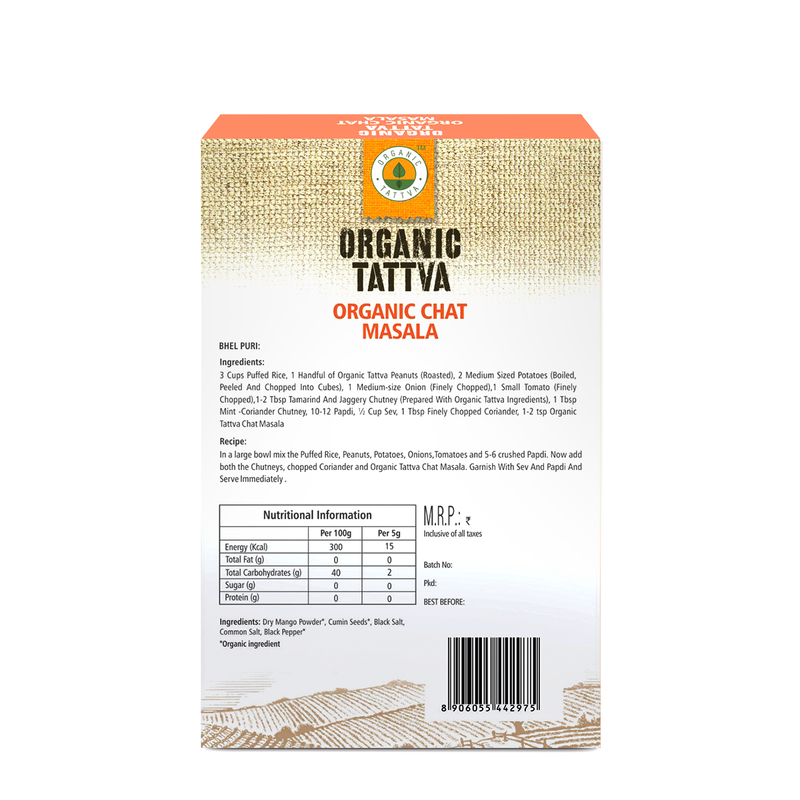 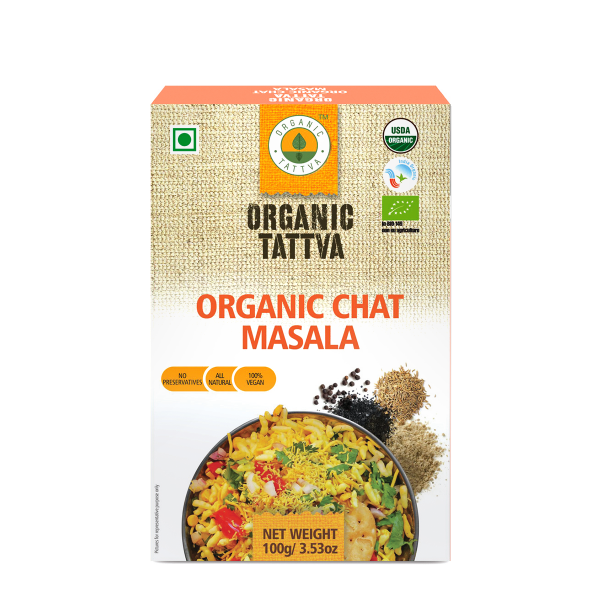 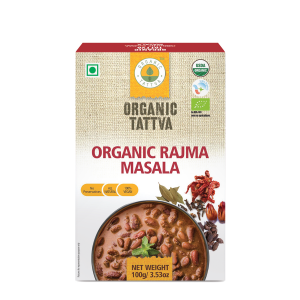 The abundance of mango powder and black salt distinguish Organic Tattva’s Chat Masala from other masalas. 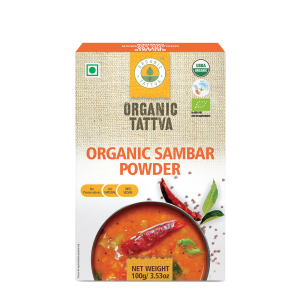 Additional to that, all its constituents are 100% natural and free from any chemicals. Add it to your salads for a great punch.